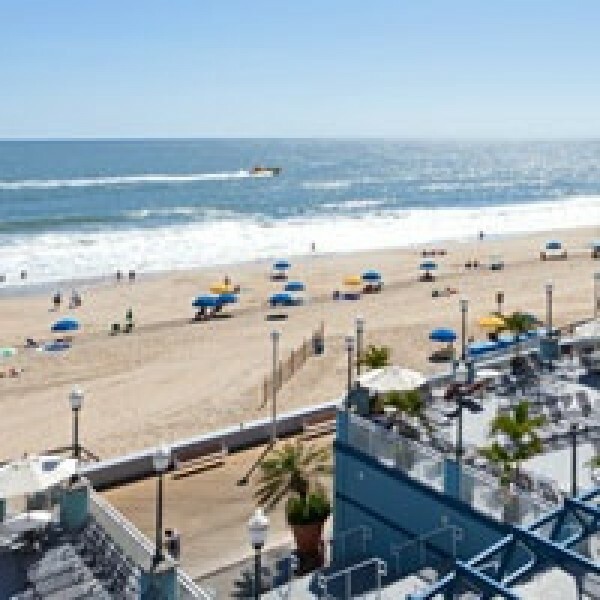 Holiday Inn Hotel and Suites in Ocean City Maryland has reservations for oceanfront suite accommodations. 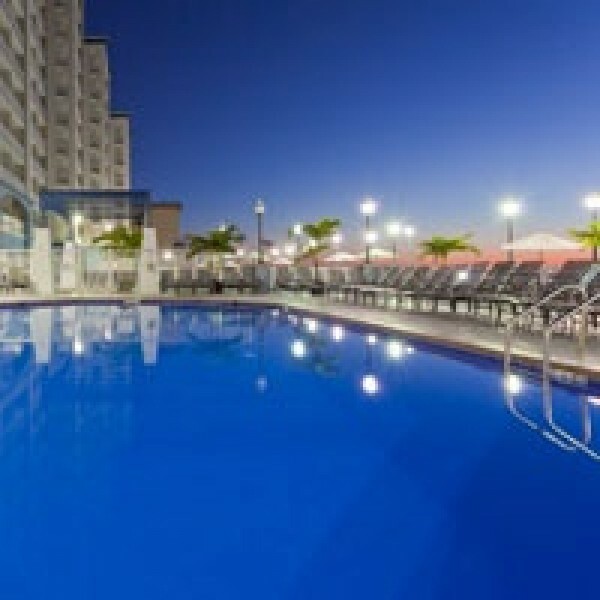 All suite, oceanfront accommodations located directly on Ocean City's famous boardwalk and wide white sand beach. 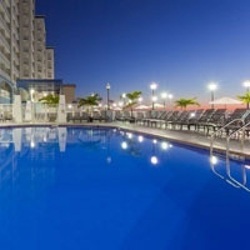 Located only 20 miles from the Salisbury airport, we can arrange your reservation for a relaxing beach vacation.